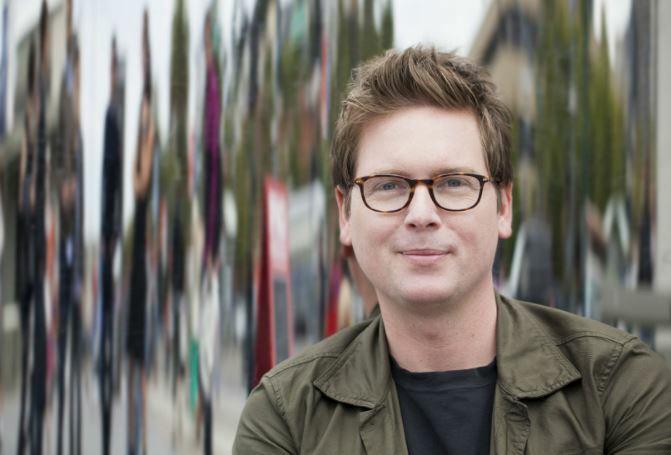 Big news, Twitter co-founder Biz Stone is rejoining the company. Biz has anounced today he’s returning full-time to the company he he helped to create and scale. Biz’s decision to return was surprising, even to him. CEO Jack Dorsey apparently asked him to return while he was visiting at the company’s all-hands gathering, called Tea Time, a few weeks back. If you’re familiar with Biz’s amazing journey you will know how inspirational a guy he is and I have had the privileged to spend time with him and honestly you could not meet a more nicer, humble and genuine guy. Biz and Jack have maintained a close relationship since founding the company and also since Biz left, with regular catch up’s in San Francisco and maintaining a close friendship. Twitter now has two of its co-founders in an operational capacity, with the third, Ev Williams, sitting on the board. The already world class leadership team, just got even stronger, already the stock market price has lifted with this news so clearly it’s not just me that thinks that ;). I’m certain that Twitter is going to surprise many in the coming years, the product is getting better and better all of the time, analytics are increasingly fantastic and the engagement level and opportunities that have come from Twitter for me personally are testament to how powerful a channel it can be. Really impressed w/ @Twitter analytics, getting better & better! So to all of the haters, negative Silicon Valley tech journo’s, armchair experts and also market analysts (aka professional free lunch and goodie bag collectors) out there who love to knock Twitter, they may well be eating a large portion humble pie in the not so distant future. Judging by Snap Inc/Snapchat’s recent news about questionable growth, no doubt should that continue they will have a ready made replacement to put down. Next ArticleDo you know what this marketing company and Virtual Reality innovation event have in common?